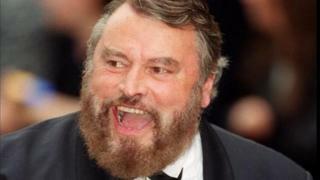 Library closing time is ringing out to the sound of Brian Blessed after a host of celebrities recorded their voices for the building's loudspeaker system. The project will "transform what has been a functional public service announcement into something much more special", councillor Luthfur Rahman said. Rowetta tweeted that she was "proud" to hear her voice announcing - and singing - that the library was about to close.